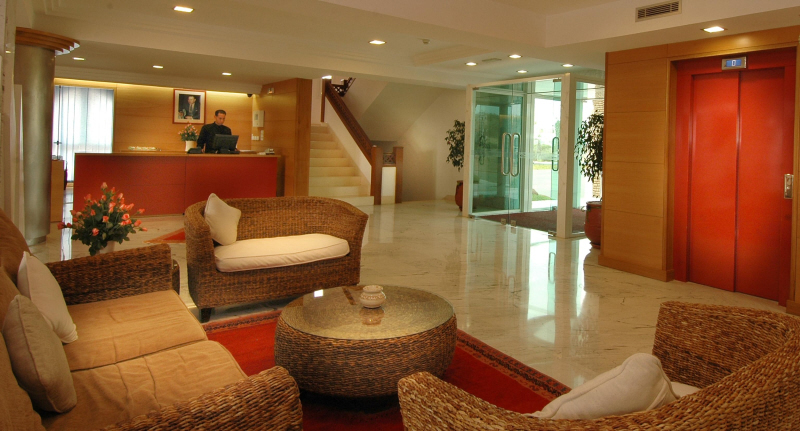 Timoulay Hotel and Spa Client Comments, Reviews and Testimonials. Book Timoulay Hotel and Spa Today with Hip Morocco - Holiday Accommodation in Agadir & Taroudant, Morocco. 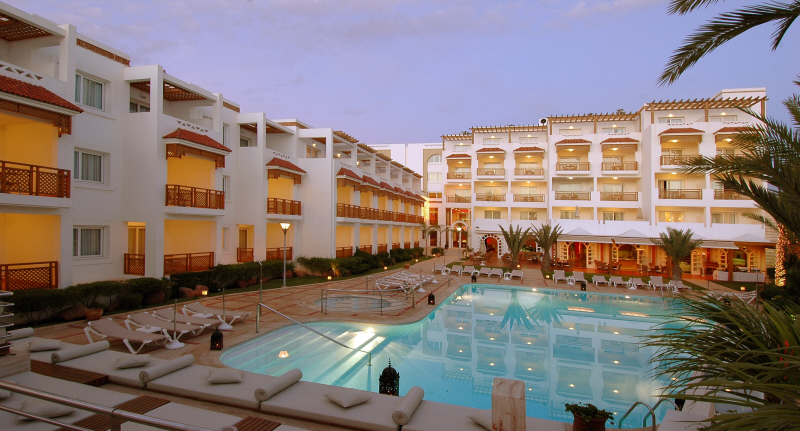 The Timoulay Hotel and Spa in Agadir has all the flair and comfort of a grand luxury hotel, while maintaining the personalised service of a boutique hotel. Its style is a subtle blend of traditional Berber, art deco and contemporary design, creating a harmonious and sumptuous haven for the pleasure seeker. 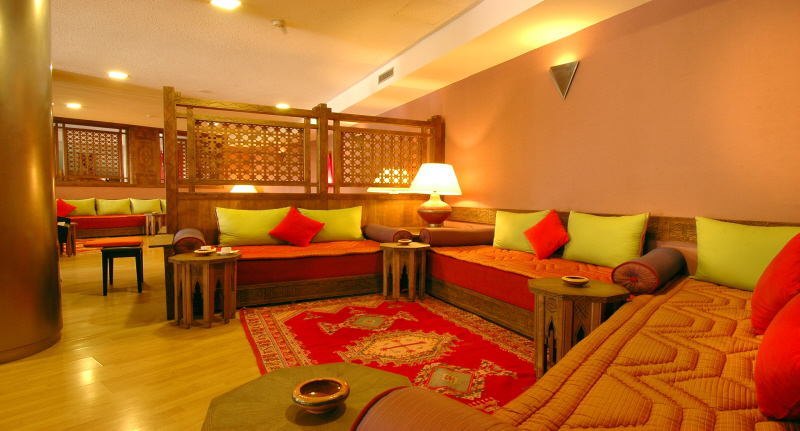 If you wish to escape the heat, sip a cool mint tea in the Moroccan sitting room with its traditional furnishings, rich bright fabrics, and Moorish shutters, or perhaps a cocktail in the uber-cool Ayour Bar a retro hangout, which at night with its fabulous lighting is a glamorous and animated retreat. With its wooden floors and soft lighting, dining in the Ayour Restaurant, or al fresco on its beautiful terrace surrounded by lush gardens and palm trees, is an elegant and pleasurable experience. 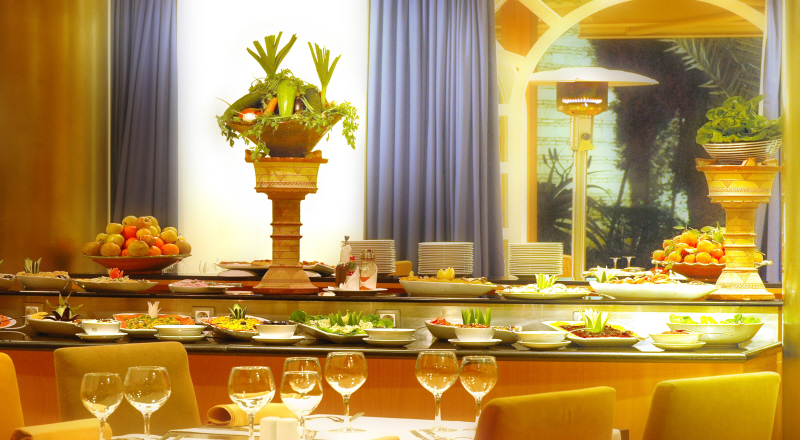 It boasts a varied menu of International and Moroccan dishes, with fresh and seasonal produce. For relaxation, the superb sea water swimming pool with its cafe-bar set in the middle of a splendid garden is difficult to resist, as are the two terrace areas overlooking it. For pampering the Timoulay Spa and Well-being Centre offers a range of luxury beauty treatments, gym, sauna, whirlpool, and massage rooms. The 58 Rooms are large with luxurious features and ensuite bathrooms, set over three floor with two lifts. "...The staff are all amazing and will happily go out of their way to make you feel comfortable and give you everything you need. The rooms are spacious and impeccibly clean (I am very fussy!) 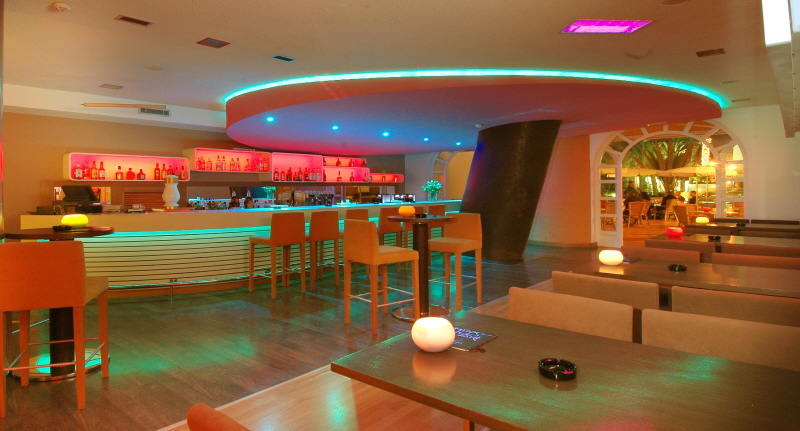 The pool area is relaxed and very clean, with great pool staff that always ensure you get a sunbed!" "...The Hotel is immaculately clean,it is very well organised, the food is superb and the staff simply cannot do enough for you and are genuinely welcoming at all times." 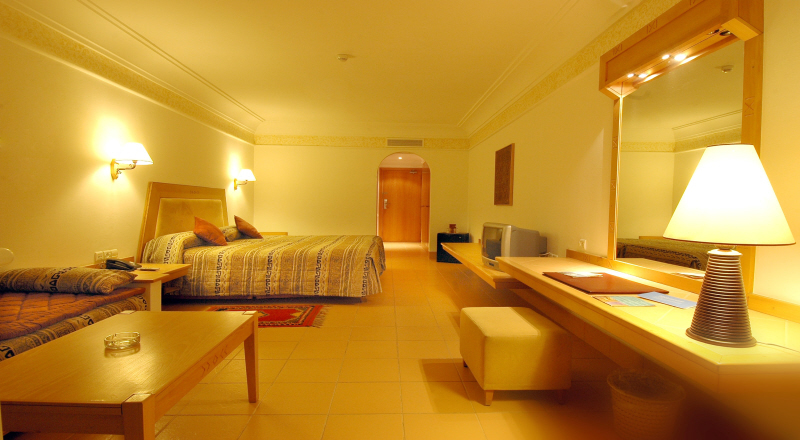 "We all really enjoyed the holiday and would recommend Hotel Timoulay to anyone travelling to Agadir. 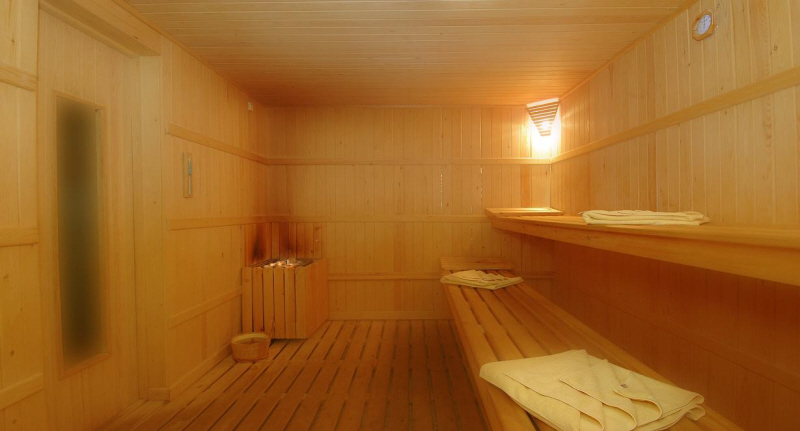 The staff are all extremely friendly and helpful and most speak English well. The hotel is very clean - rooms, restaurant, pool - all super clean. 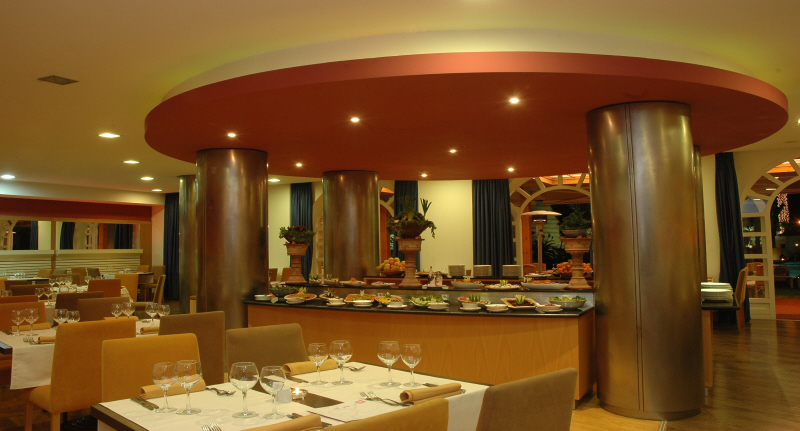 I am a bit of a fussy eater and was a bit worried about not liking the food in Morocco but was very happy to discover the food at the hotel was very good." "...We wanted a good base for trips all over Morocco and this was definitely it. First impressions were excellent, beautiful rooms, beautiful foyer, gardens and pool area. Staff couldn't do enough to help!" The Superior Rooms are spacious and sunny, with twin beds and an ensuite bathroom with bath. They have a seating area with a sofa that can serve as an additional bed, and also a large terrace with views of the swimming pool and its surrounding grassy gardens and/or the beach. Rooms are complete with a mini-bar, individual safe deposit box, hair dryer, magnifying mirror, telephone , free ADSL and Wi-Fi internet connection, air conditioning system, and an 18 inch screen TV with international satellite channels. The Timoulay Suites are spacious and sunny. They have a bedroom with twin beds, a large communicating living room with two comfortable sofas that can be used as extra beds, two separate bathrooms, one with a bath, the other with a shower, and a large sunny terrace overlooking the swimming pool with its surrounding lush gardens. All amenities are provided to ensure that guests are completely happy: a mini-bar, safe deposit box, hairdryer, magnifying mirror, telephone, free ADSL and Wi-Fi Internet connection, air conditioning system, and a TV set with international satellite channels. 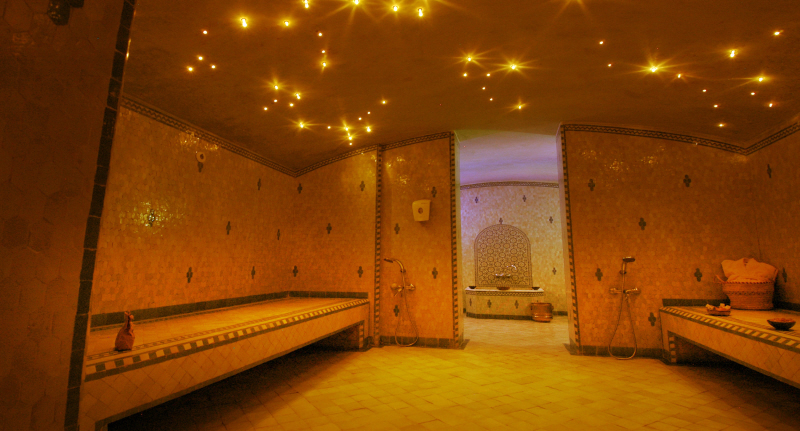 The base rate price at Timoulay Hotel and Spa is in pounds, euros, or Moroccan dirhams and exchange rates are approximate.